This lot sits perched above the valley. 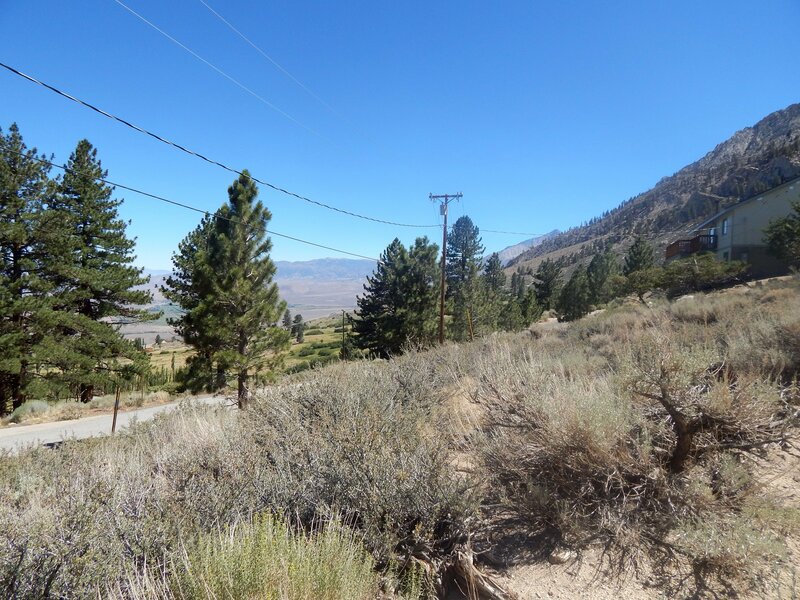 Nestled at the top of the Swall Meadows Subdivision, you have a birds eye view of the Owens Valley. Located within the avalanche zone, buyer to research building requirements. The Swall Meadows neighborhood of Bishop is nestled on the eastern slope of the Sierra Range about 25 miles north of Bishop. The homes in this area were built between the 1970’s up to the present. Swall Meadows is known for its expansive parcels and breathtaking views. There is a volunteer fire department and several properties are serviced by community water systems with the remaining parcels being serviced by private wells. The properties in this area have private septic disposal systems. Being at a slightly higher elevation, Swall Meadows does receive snow in the winter months. This area has over the years become a bedroom community of both Bishop and Mammoth Lakes, California, in addition to resort living.